We are a group of passionate people with years of industry experience and fortune 500 career background, furthermore, we love fitness sport and do exercise in real life. We are confident to have much more fitness product in common with you, and provide professional service for you. 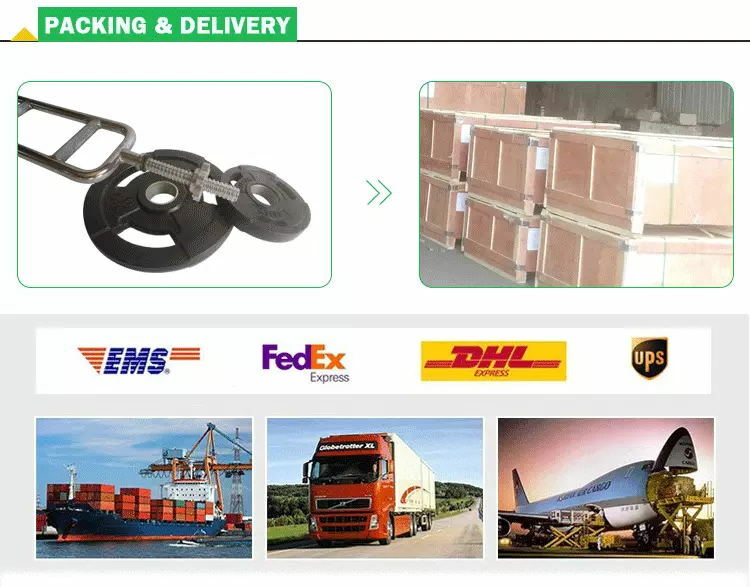 So no matter where you come from, which kind of products you are looking for, please just contact us. Our Weight Plates are under strict quality control. 2. Our salesman, also as an order follower, would trace every phase of production from the beginning. 3. After the worker finished the Standard Weight Plates or Training Plates, our QC will check the overall quality. If not pass our standard will rework. 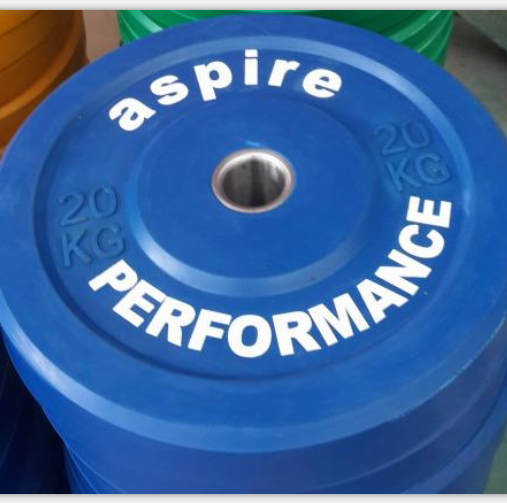 Customized Logo Barbell Set Weight Lifting Plates, Bumper Plate Set. Looking for ideal Customized Logo Barbell Sets Manufacturer & supplier ? We have a wide selection at great prices to help you get creative. All the Customized Logo Barbell Plates are quality guaranteed. We are China Origin Factory of Logo Barbell Plates. If you have any question, please feel free to contact us.